All referrals to Pathways should be made in writing by the local educational authority of the city or town in which the child resides. 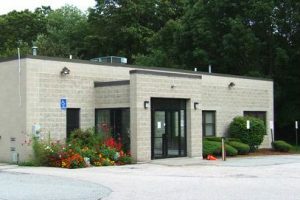 Upon receipt of the referral from the local school system, the admissions team will review the information to determine if the child is suitable for the program. After the information review, an intake screening will be scheduled with the potential student and parents/guardians. Depending on the outcome of the intake screening, the student may be invited for an in-class visit before a final decision is made on appropriate placement. Once a decision has been made by the team regarding how the child’s educational/therapeutic needs can best be met the Lead Education Agency (LEA) will be notified. Notification will be made by telephone as well as in writing to expedite the starting date and transportation. 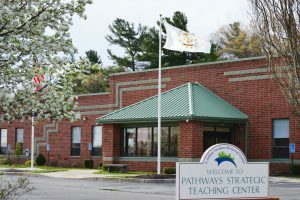 Parents of children who are accepted to Pathways will be sent a letter of acceptance, which will include the school calendar and tuition costs. If the program is fully enrolled, the student may be placed on a waiting list after the information review. Pathways will notify the appropriate school district of the wait list. When an opening occurs, the student and parent/guardian will be invited for an intake screening and possibly an in-class visit.